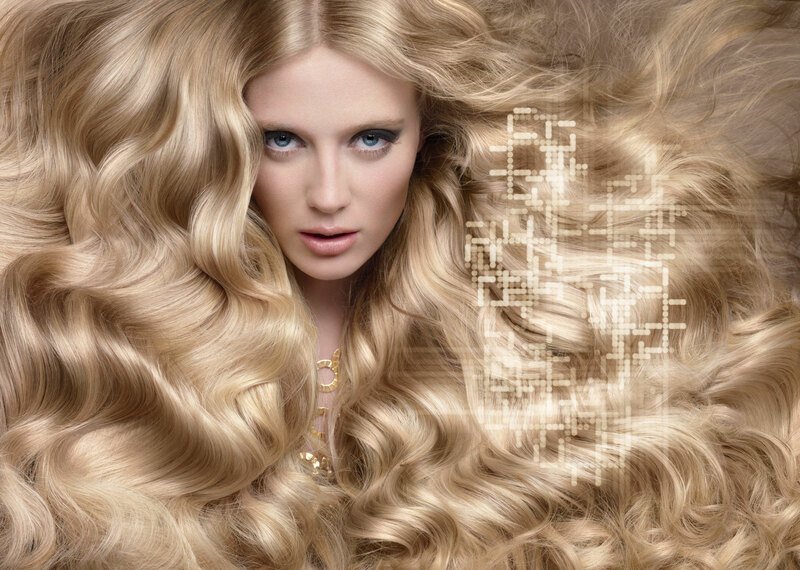 Hair & Beauty ROMAN can pride in an exceptional space – a specialist Kérastase Institute. We invite you to take advantage of body care and regeneration rituals. It is no coincidence that they are dubbed Pleasure Rituals – the decor and set design already favour relaxation, and carefully carried out care treatments guarantee recovering. We wish the Kérastase rituals were an exceptional moment and you can be sure that we will pay attention to their smallest details. The treatment offer is very wide; all of the rituals are performed with the use of specialist products and equipment. They are all preceded by a meticulous diagnosis performed with a micro camera. In order to select the best type of product and the most suitable ritual, we analyse hair structure and head skin condition. After the treatment every client receives a set of guidelines on hair care methods and products used for everyday hair care.